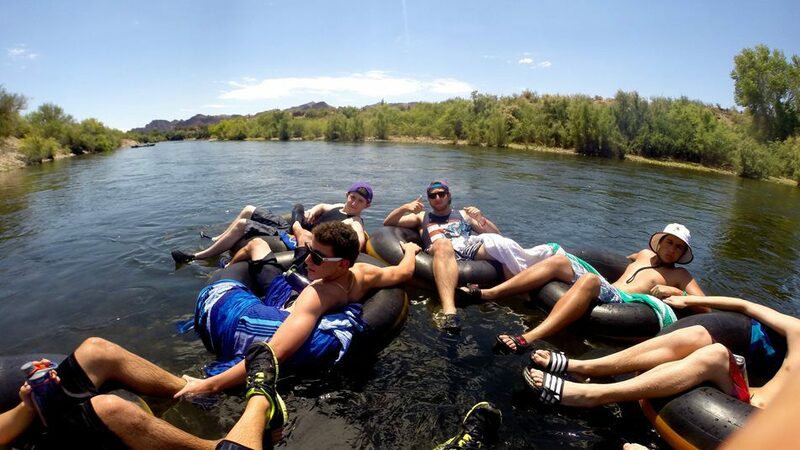 Hit the road for a three-week teen travel adventure in California, Nevada, Utah, and Arizona. 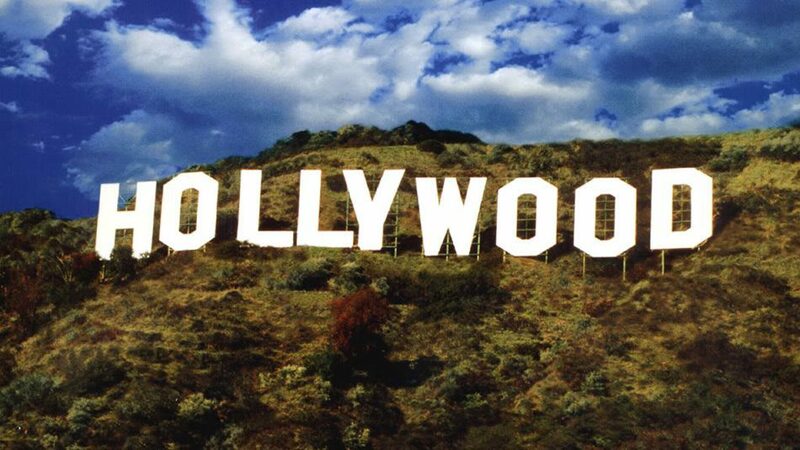 See a totally new side of America – from bustling cities to the breathtaking national parks! 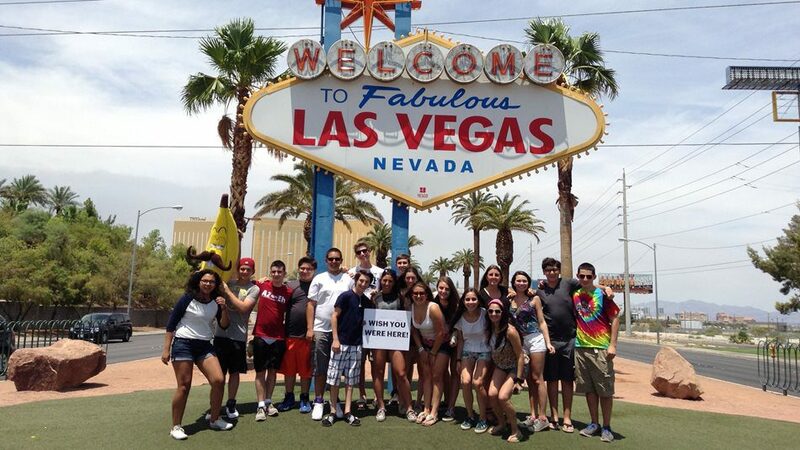 Travel through the stunning landscapes of California and the great American Southwest on Trek West USA, the ultimate road trip adventure for Jewish teens. On this adventure-filled journey you’ll hike, kayak, raft, and ride horseback through the stunning terrain of the American West. 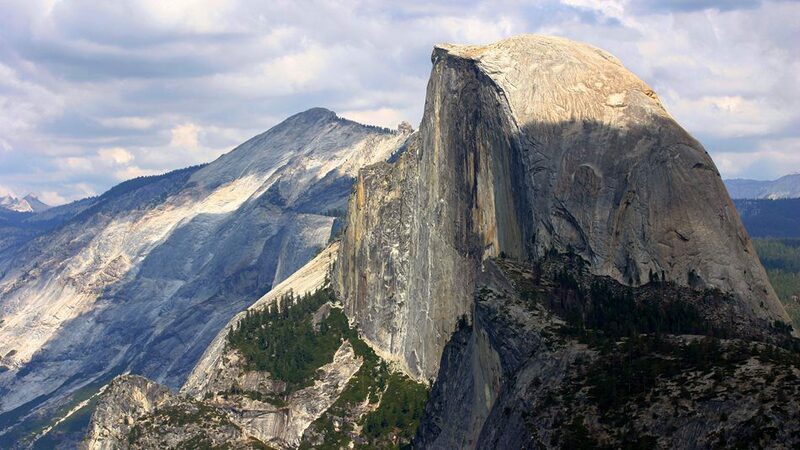 Destinations include Yosemite, Zion, Bryce, and Grand Canyon National Parks as well as the cities of Las Vegas, Los Angeles, and San Francisco. Give back during a series of service projects and come home with a new appreciation for America’s beauty. NEW: We are proud to be launching a new initiative for Trek West USA #1 which will provide a designated staff member responsible for checking with food providers to ensure that they meet the specific dietary needs of each teen. If there is any doubt, that staff member will find alternative meal options. 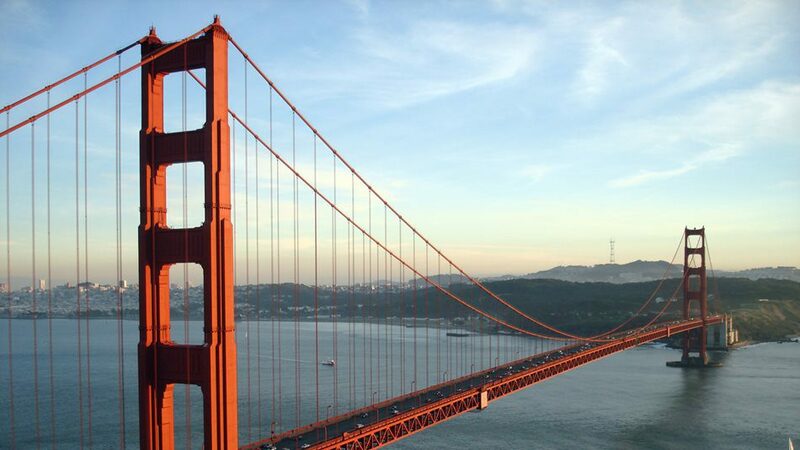 Trek West USA covers all of the must see highlights of the American West – Alcatraz, the Golden Gate Bridge, Hollywood, Malibu Beach and fabulous Las Vegas. 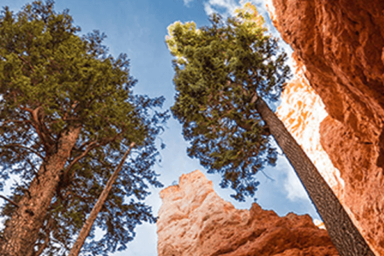 We also make time for more off-the-beaten path experiences like walking through a redwood forest, kayaking on Lake Tahoe and staying at a dude ranch in Utah. 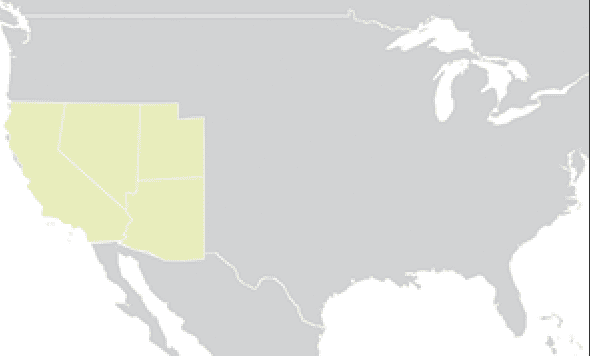 The American West is about wide open spaces and stunning national park land. Live the great outdoors by hiking to the base of Half Dome in Yosemite, rafting down the Salt River in Arizona, descending deep into the Grand Canyon, climbing to Angels Landing in Zion and swimming in the desert waters of Lake Powell. See a side of nature that you have only dreamed about, and challenge yourself along the way. 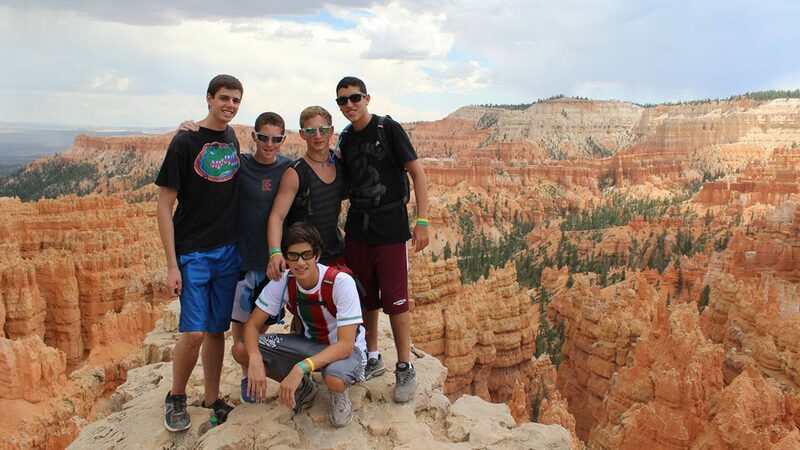 As a BBYO Passport experience, Trek West USA is also an opportunity to explore your Jewish identity in a new context. Delve into the meaning of being “eco-kosher”, fulfill the Jewish value of Tikkun Olam (repairing the world), and celebrate Shabbat in new and different ways with local Jewish communities. Interested in what living on a college campus is like? Many of the places we stay at on the road are college campus dorms. Trek West USA opens a window on university life by experiencing schools as diverse as the University of California – Berkeley and California State University of Northridge. DAY #21 | Monday | Farewell! The group stays in several different types of accommodations, including 3-star hotels, college dormitories, and ranch-style lodging. When booking our accommodations, we request for each teen to have their own sleeping accommodations in a shared living space. 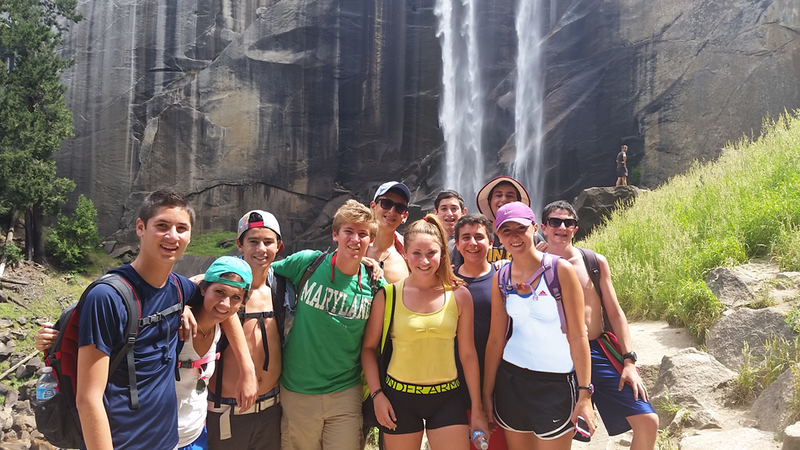 Although it varies from year to year, our average group size on Trek West USA is 30 teens. As a travel-based program, our meals take a variety of forms and may include hotel buffets, restaurants, specially catered meals and allowance funds for participants to purchase a meal on their own. All food provided by BBYO Passport experiences in Israel are kosher. Some meals that we provide outside of Israel may be certified kosher, but most meals are not. When a meal is served in a public buffet format (e.g. hotel breakfast), we will always ensure that there are vegetarian or pescatarian options available, but we will also not restrict teens from eating the food of their choice. Some meals may be provided via an allowance system whereby teens will be given cash to purchase the food of their choice. Such meals are typically arranged in an area where there are multiple restaurant options, and teens can choose the food of their liking. In situations where time is of the essence, staff may choose to facilitate meal orders on behalf of teens using their allowance funds, including non-kosher orders. When the group eats at non-kosher restaurants with a pre-ordered menu, the options will only consist of vegetarian or pescatarian dishes. Participants with special dietary situations (i.e. lactose intolerance, gluten-free, kosher, etc.) should contact us in advance to be sure we can accommodate your needs during the program. We are proud to be launching a new initiative for Trek West USA #1 only, which will provide a designated staff member responsible for checking with food providers that they meet the specific dietary needs of each teen. If there is any doubt, that staff member will find alternative meal options.